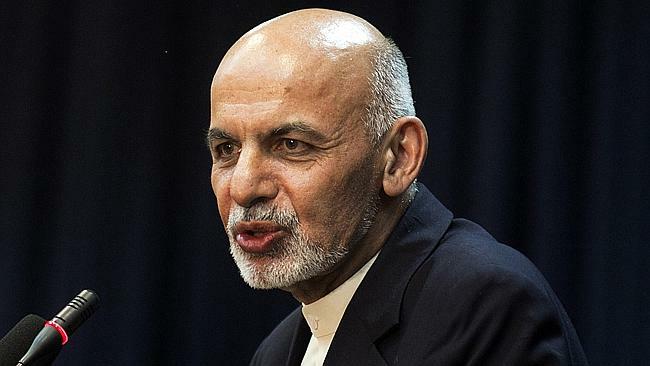 KABUL: Afghan President Mohammad Ashraf Ghani on Sunday said that some individuals and groups try to raise violence ahead of the peace process, adding that they seek privileges by these acts. Though the president did not name any specific group, but Taliban have recently intensified attacks on security forces in different areas, while their representatives are involved in peace negotiation with the US diplomats. However, Ali Amiri, a political expert in Kabul, believes that the Taliban aim to bring more pressures on the government, not seek privilege. “Because the Taliban now have important and strategic grounds under control, and have gained somehow political legitimacy in the region. They both negotiate with the United States at the international level and are in contact with Russia. More than any other time, Pakistan is openly and almost legitimately cooperating with the Taliban. Therefore, the Taliban need no political gain as the president claims,” said Amiri. Taliban have stepped up attacks, while at the meantime they go talks ahead with the United States, he said, adding that the militants are continuing attacks this year without officially announcing as they usually announced their so-called spring offensive. According to reports, US special representative on the Afghan peace process Zalmay Khalilzad has recently met with his counterparts from China, Russia, and the European Union in Washington and discussed Afghan peace talks. “We all came together for lunch we respect Afghan sovereignty, want peace for all Afghans & seek an Afghanistan that is never a source of threat for any of us,” Khalilzad has said in Washington, as he gets prepared to hold the sixth round of talks with Taliban negotiators in Qatar.